The internet has become a crowded, highly competitive marketplace. New technology, however, allows for more robust, direct marketing to your customers. The question then becomes, “How do you get your website and products in front of your customers?” The answer? Making sure your business website covers as much ground in the search engine results pages. Here are a few ways to make that happen. In the past few years, local searches have taken over prime real estate in the results pages. Just take a look at my lunch search below! The first thing that pops up and takes up the entire page is the Map search showing you what’s around you! Local SEO means making sure your NAWP (Name, Address, Website, Phone number) are correct across all facets of the web. By monitoring your business’ web presence, you will show up in Map searches when someone is looking for your product or service in your area. 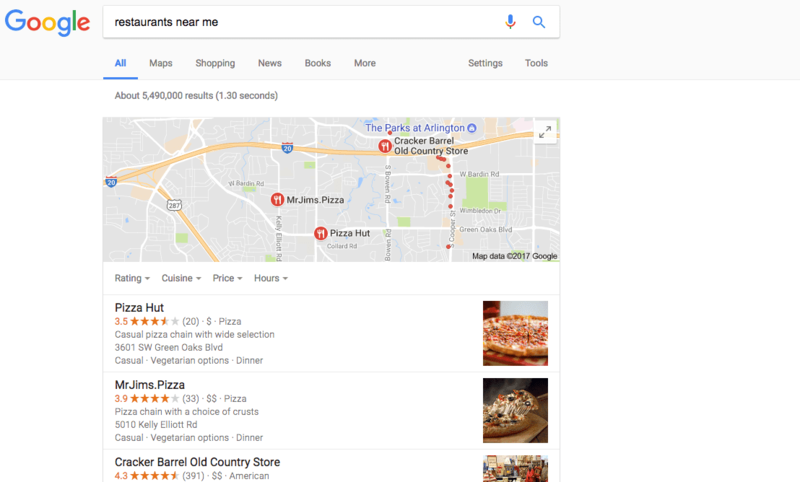 After Google changed how they display local search results, businesses do not have to compete for the top spot but the top three. Regularly writing a blog that answers common questions that people may have about your business increases your authority and the chances of popping up in search results when someone does a specific search for that blog’s subject. 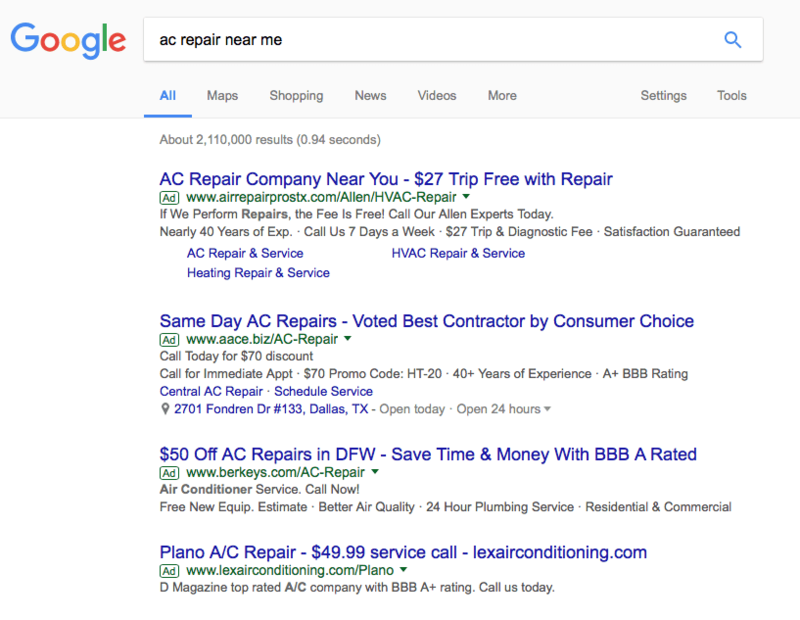 If you are a HVAC repair company, you want blog content that answers a common question like “Why is my AC unit leaking?”. If you have a blog dedicated to that specific subject, your likelihood of getting clicks goes up tremendously! Pay Per Click is a great way to get people who are looking for your services and products to your website. If you set up and monitor your ads wisely you can see significant returns on your investment. The search engines’ goal is to return quality results, but not necessarily the highest bidder. If the top paying ad is not helpful, customers will never click on it. 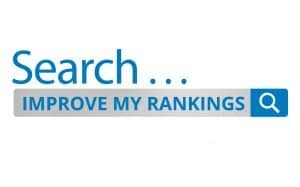 Search engines want the best ad for the search, not the highest paying. Content on your site must be fresh, keyword-centric, and well-written. Fresh content is one of the major foundations of Google’s relevancy algorithms. Do not post content that is full of errors, duplicated, or boring. A great way to stay on top is to keep Google happy. These are just a few ways to get more of your business in the search engine results pages. For an in-depth consultation, contact us and we’d be happy to sit down with you to discuss your needs.